Larry passed away at 12:45 am after a long and courageous battle with diabetes. Born in Vancouver, lived in Kelowna, and, resided in Maple Ridge the last 17 years. 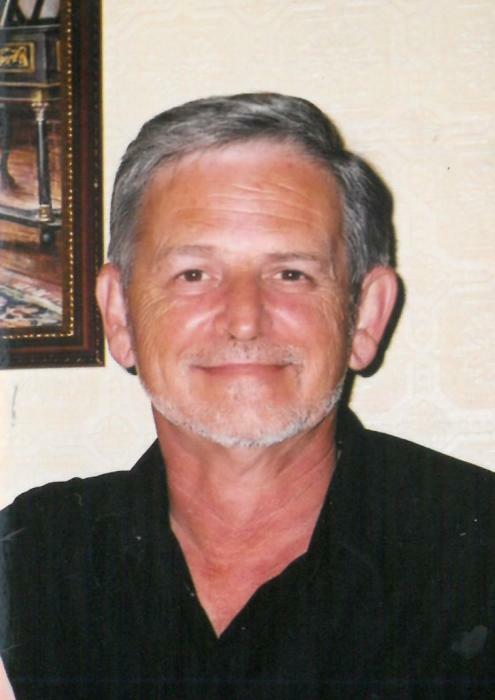 Larry was a well respected Mental Health Support Worker for Community Services Maple Ridge, approximately 15 years. He was an accomplished musician, singer/songwriter. A self taught guitar player for over 50 years. His passion for music led him to play professionally. He was a proud past member of local bands, The Birdrockers and Country Gentlemen. niece Maria (Dec. 2018) nephew William (2012). Heartfelt thanks to the friends and family who have supported us through this journey. Larry was loved by many. A sincere thank you to Foyer Maillard for their excellent care of Larry in his last 5 months, and, to Dr. Ian Dugdale GP. Donations can be made to the Diabetes Association. Celebration of life to be held Saturday Feb. 9 , 1pm, at Maple Ridge Funeral Chapel 11969 – 216th Street, Maple Ridge.